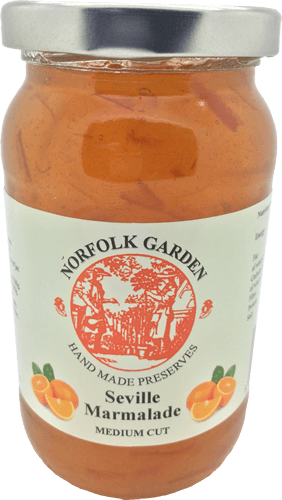 Garden Preserves is a small family business based in Dereham. 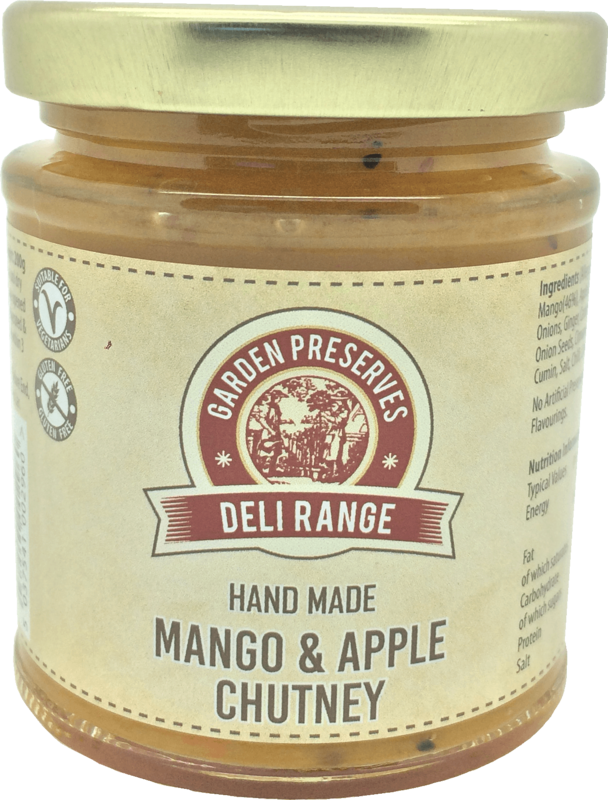 All our preserves are handmade and we pride ourselves in producing quality preserves. 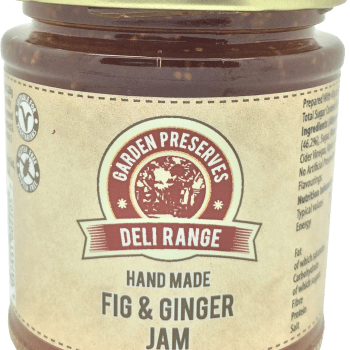 Our Traditional Range includes a selection of Jam’s, Marmalades, Jellies, Chutney’s, Pickles and Fresh Curds. 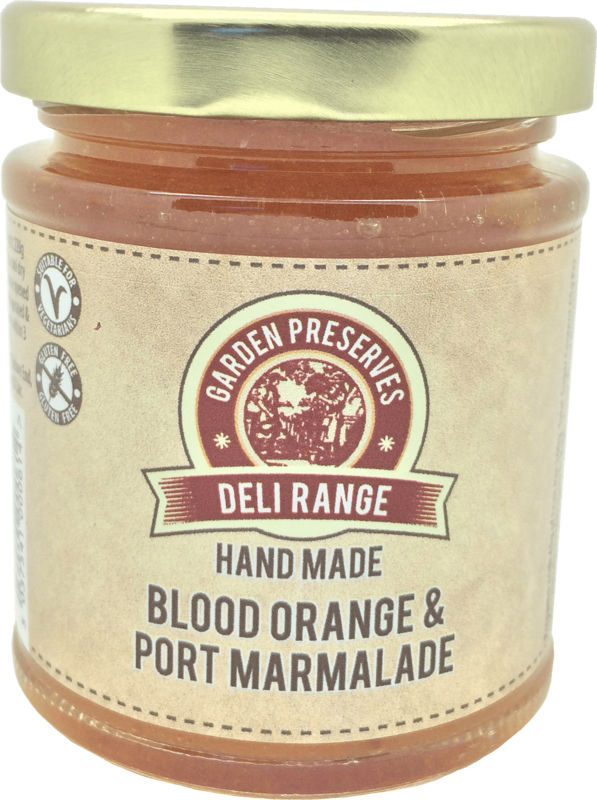 In 2016 we introduced a Deli Range of more unusual preserves available in 200g jars. 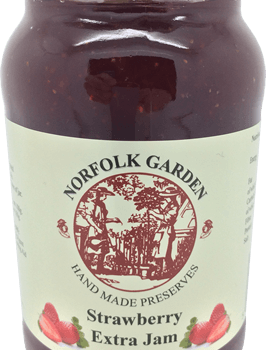 Garden Preserves was established in 2001 when the longstanding and well respected Garden of Suffolk Preserves, was purchased from a local farming family. 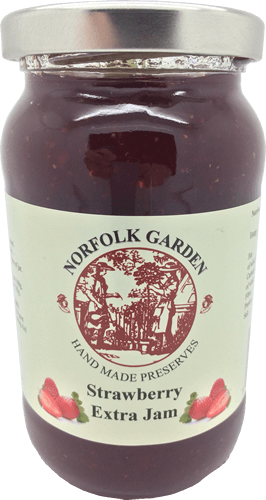 At that time, the Norfolk Garden Preserves label was also established to ensure high quality Preserves produced from local fruit and sugar were available for sale in both Norfolk and Suffolk and throughout East Anglia. 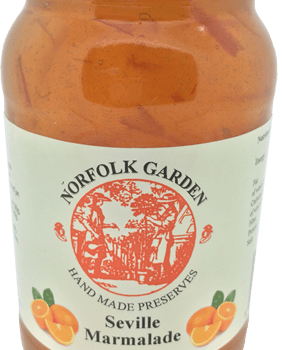 Garden preserves, was purchased by us in 2014 and relocated from Plumstead Road in Norwich to Bertie Ward Way in Dereham. 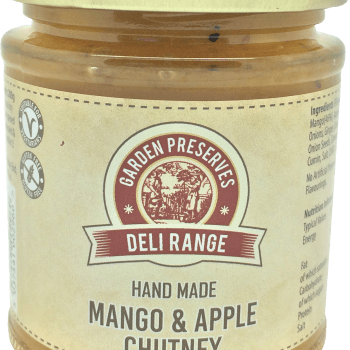 We pride ourselves in producing quality handmade preserves. 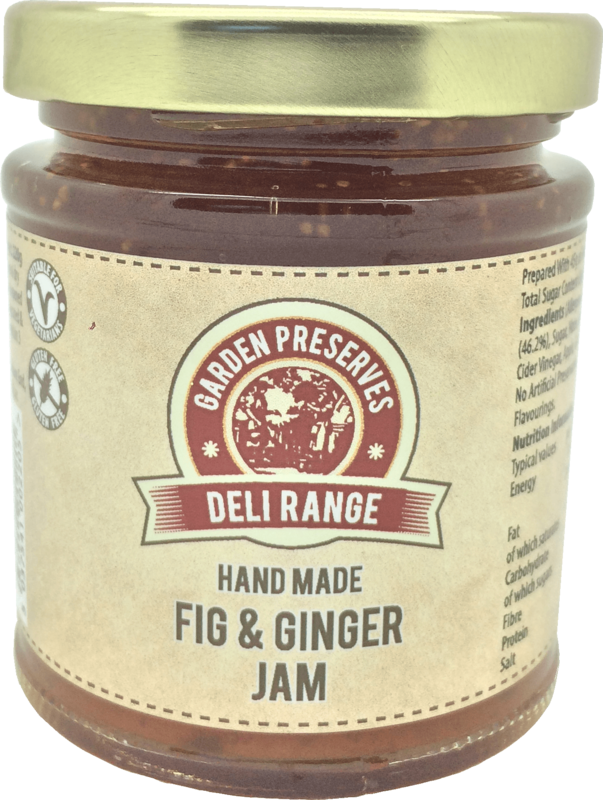 Our Traditional Range includes a selection of Jam’s, Marmalades, Jellies, Chutney’s, Pickles and Fresh Curds. 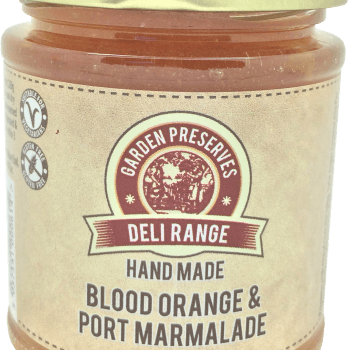 In 2016 we introduced a Deli Range of more unusual preserves available in 200g jars.